Just north of Durango, Colorado, nestled on 1,000 acres of the San Juan National Forest, sits the private mountain golf community of the Glacier Club. This hidden retreat offers quiet comfort at its finest, with a serene landscape. Today, Glacier Club is a thriving private community, with new and innovative real estate developments and homesites for sale, an active lifestyle perfect for multi-generational families and individuals and an exciting calendar of member events. Amenities include two award-winning 18-hole golf courses, two clubhouses, tennis, fine and casual dining, pools, spa and fitness center. Glacier’s mountain modern homes are perfect for those looking for contemporary living. Exclusively designed by Glacier, home plan packages have been created to easily integrate with many land sites and subdivisions within the community. 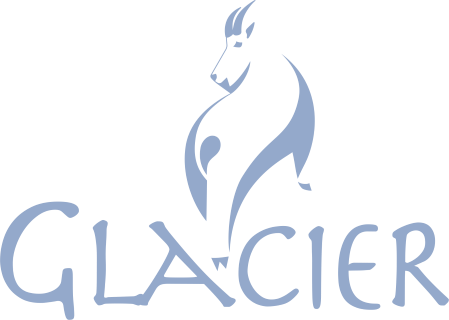 Glacier’s team of development, design and real estate experts are here to help you realize your mountain living dreams. Want to stay and play? Glacier’s Discovery Packages offer the ultimate escape to the mountains. Guests receive members-only access to our club and community, including golf, restaurants, pool, spa and fitness center.